This is the March 26, 2015 edition of Left, Right and You! 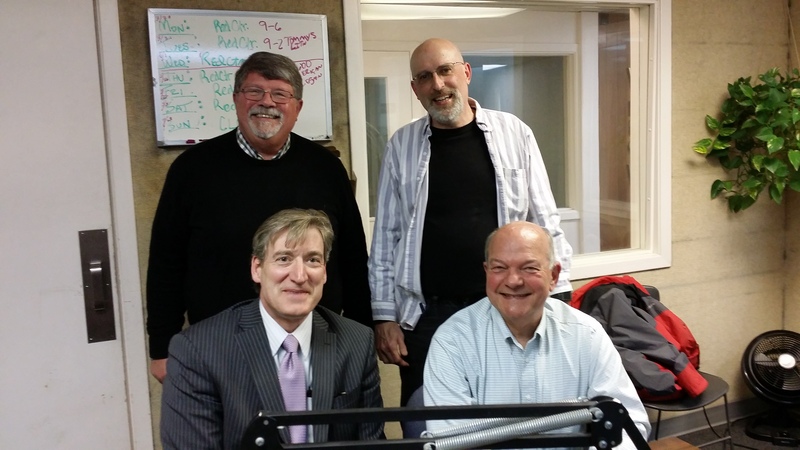 Of course, the Smiling Conservative and I want to thank Elgin City Councilman John Steffen and Mayor Dave Kaptain for coming into the studio today and answering our semi-pointed political questions. We truly enjoy having the candidates sit down with us. What makes it even more fun is when one of our guests surprises us with a very interesting answer borne of their own political predilections. Monday! City Councilman Toby Shaw – and perhaps another conservative council candidate friend – will join us in the studio for our final Elgin City Council mini-candidate forums. Until then, enjoy the show! ← It’s amost Left, Right and You time!